HEADING TO THE SOUTH COAST THIS SUMMER 2019! Pop Up Vintage Fairs London are excited to announce that for the second year running we will be curating the Vintage Village at The Great Gatsby Fair, organised by Bentleys Fairs, on the seafront at Bexhill-On-Sea on the weekend of Saturday 20th & Sunday 21st July 2019. 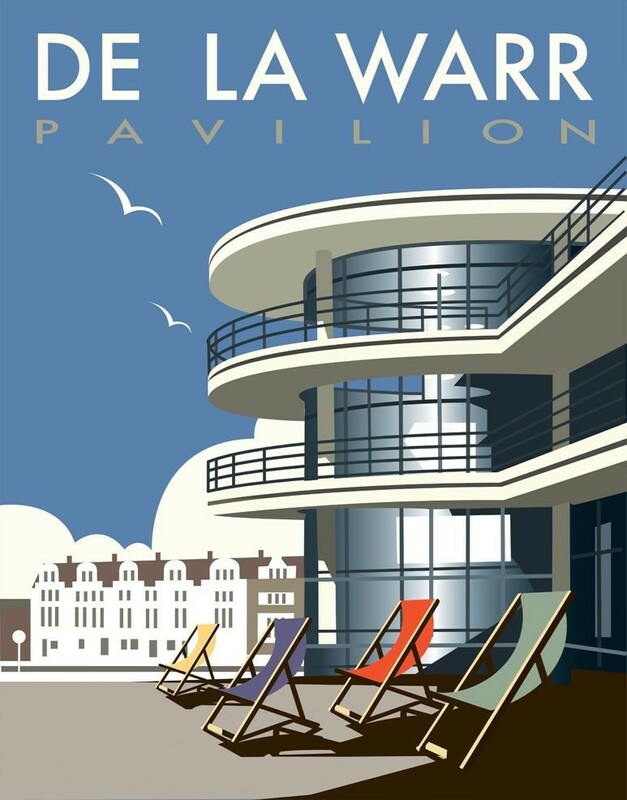 This fabulous event will take place along the Promenade and Metropole Lawns, beside the De La Warr Pavilion, a stunning example of 1930s Art Deco architecture and will be one of the biggest events of the year on the South Coast. Pop Up Vintage market stalls will line the seafront on The East Parade, selling all things vintage from women’s fashion & menswear, exquisite vintage jewellery and accessories, to mid-century homeware, furnishings, maps & posters plus all things retro for the home! The event is free for the public and opens from 10am-6pm on Saturday and 10am-5pm on Sunday. Enjoy a fun day out on the coast with vintage shopping, vintage teas, live music, bands, entertainers and for the children there’s circus acts, funfair rides and more! Food vendors will be set up offering delicious hot & cold food, with vegetarian & vegan options plus bars selling cocktails, mocktails, juice bars, specialty ciders and locally brewed beers. Get dressed up in your finest vintage and make it a weekend to remember! 10am-6pm on Saturday 20th & 10am-5pm on Sunday 21st July - FREE ENTRY!